An ENG zoom with full Super 35mm and 4K coverage. 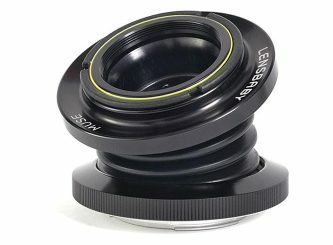 Lens motors are quiet and quick. The zoom rocker gives you very smooth feathered starts and stops. 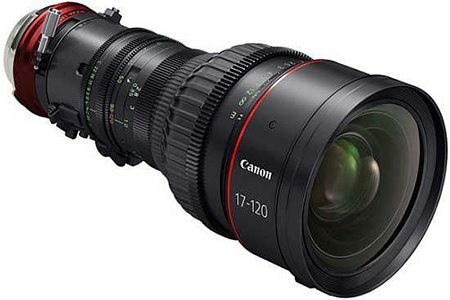 We rent the Canon 17-120mm T2.95-3.9 lens. This 17-20mm Cine-Servo zoom is ideal for documentary, handheld, or ENG work. 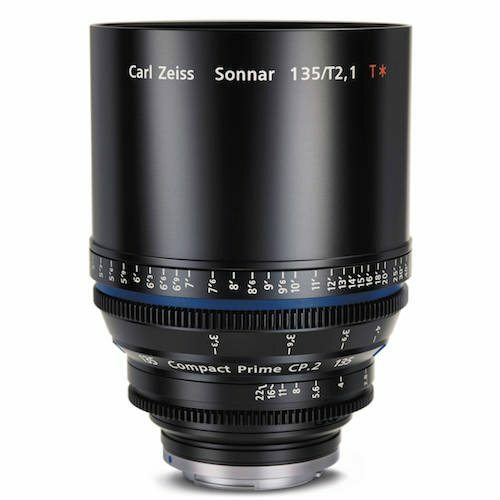 It has support for Super 35mm large format cameras and is fully 4K ready. The lens motors are extremely quiet and quick. The zoom rocker gives you very smooth feathered starts and stops. You can set the sensitivity, making a zoom a lightening fast 1/2 a second, or slowing it all the way down to smooth 300 seconds. The Canon 17-20mm lens features and 11 blade iris to help reduce highlight artifacts and give shooters the beautiful, round bokeh. 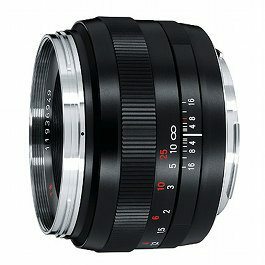 It is an aspherical lens, which is able to maintain more even focusing across the image area. 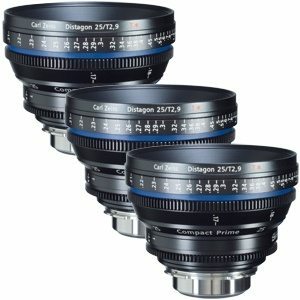 This Canon 17-20mm rental can be picked up locally in Los Angeles or shipped nationwide for additional fees.